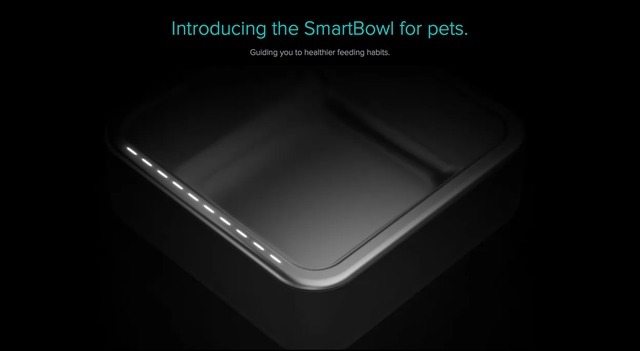 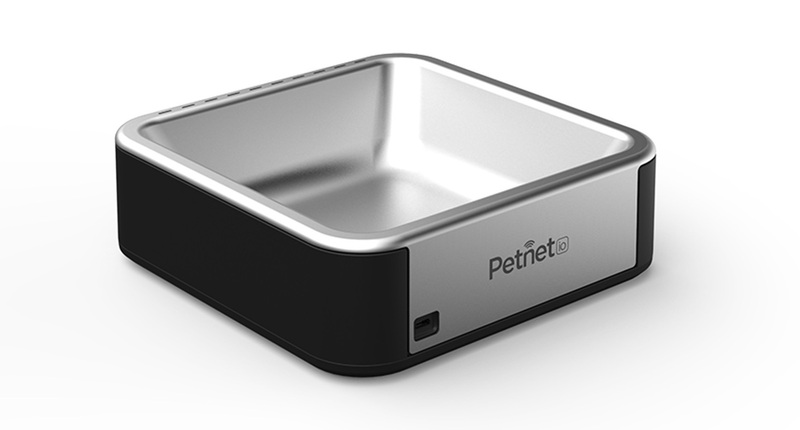 Petnet、iPhoneなどでペットの食事回数や量などを確認できるフードボール「SmartBowl for Pets」を発表。 | AAPL Ch. SmartBowl brings owners an easy, innovative and accurate way to adjust their pet’s nutrition based on activity, breed and lifestyle. Using the Petnet App, pet owners create a profile for their pet with specifics including age, weight, and activity level.